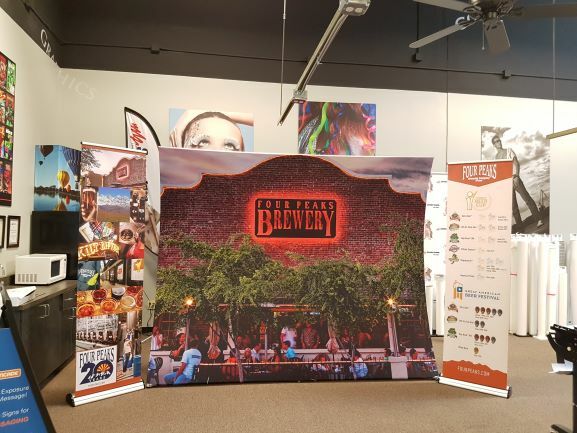 Event planning can be stressful for organizers, presenters and vendors alike, but you can have one less aspect to worry about with the help of SpeedPro Imaging Mesa/Gilbert! We can handle the visual communication needs of your project without any issue! Our custom event graphics will convey your brand with prominence, professionalism and clarity. Don’t let anyone forget your brand and what you have to offer! We’ve been helping local businesses throughout Gilbert, Queen Creek, San Tan Valley, Apache Junction and Mesa since 2012 — you won’t find another printer that has the expertise we possess. Not only do we have the knowledge, but we’re also equipped with the resources and tools to make any request a reality. No job is too big. 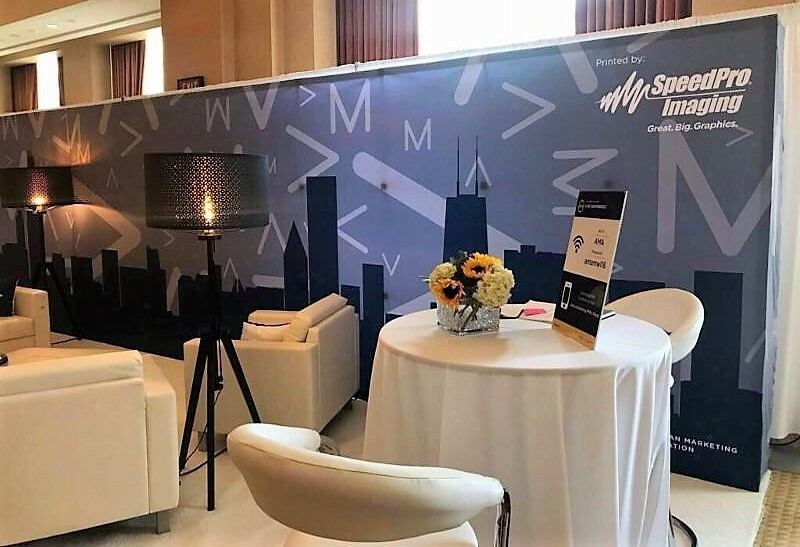 From trade shows to festivals to concerts, we’ll recommend graphics and accessories to you that we feel will accurately match the tone and style of the event. Our product catalog is extensive, but we’ll walk you through the characteristics and features of each potential option so that you understand exactly what you’re getting. 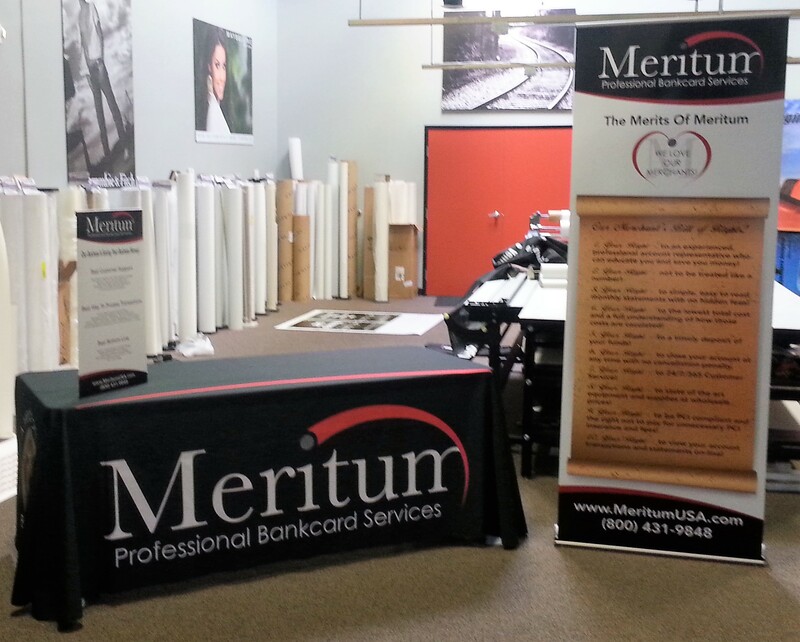 Banners: You’d be hard-pressed to find a more effective, cost-efficient marketing method than our customized banners. Their versatility is unmatched, as you can choose from a range of sizes, shapes, materials and mounting styles to fit your needs down to every last detail. 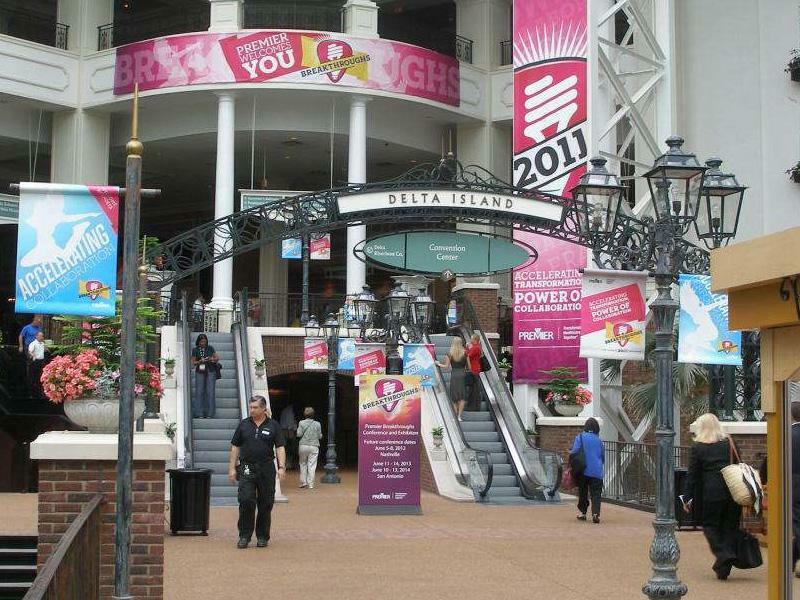 Directional signage: Making your venue look appealing is critical, but your graphics have to be more than pretty. 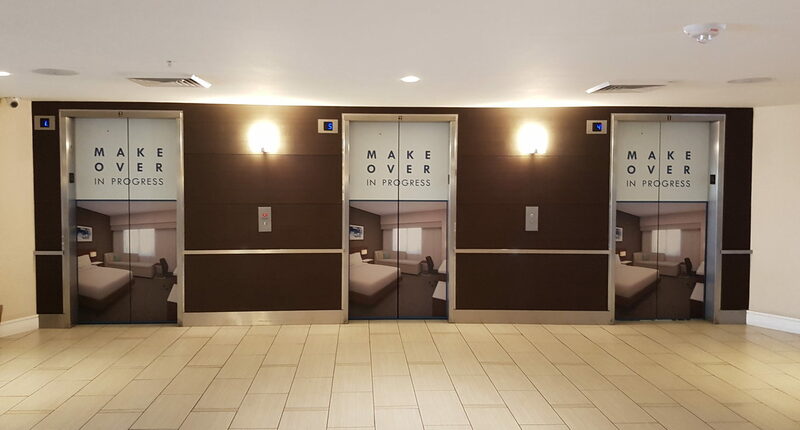 With our informative diagrams and directories, you can drastically improve the organization of your event, which streamlines the flow of foot traffic and cuts down on visitor frustration. Sidewalk signs: When you need to drum up interest for your events on the streets, we offer the hardware to get it done. 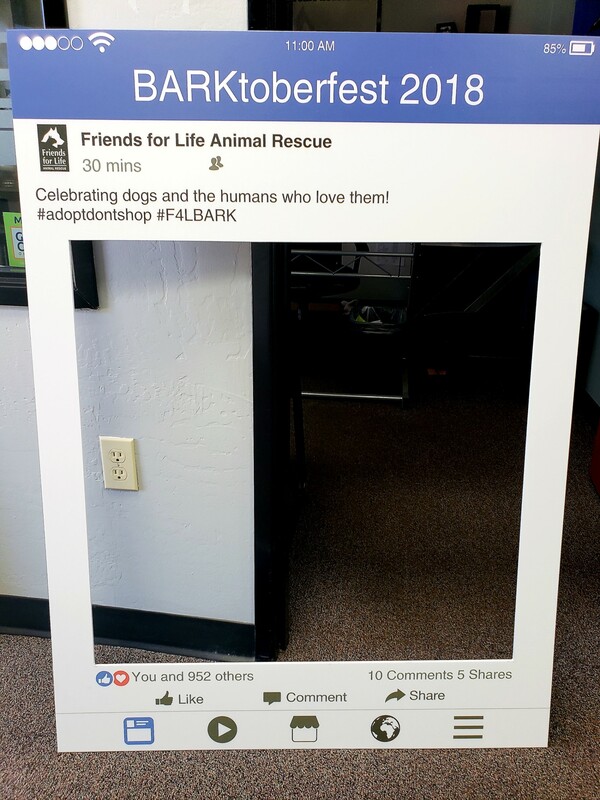 Coroplast board signs supported by H-frames, as well as A-frames, are powerful marketing tools that can generate tons of curbside appeal. Table toppers: Displays often include tables, so why not parlay them into your branding ensemble with colorful covers and runners? We can adapt to fit any kind of table. Fitted or stretch throw styles are available for round tables. Convertible and imprinted table throws can even be made to fit rectangular tables. 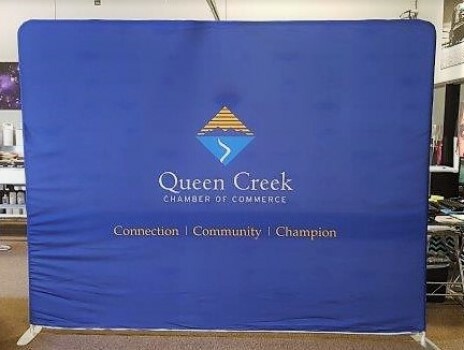 If you’re looking for more to fill out your venue and other advertising spaces, keep in mind that we also offer tents, window graphics, kiosks, flags, floor graphics and more! Reach out to us today to schedule your consultation, and we’ll get right to work on your custom event graphics! You can also visit our studio, which is located in Gilbert, on North McQueen Road, just North of West Guadalupe Road. 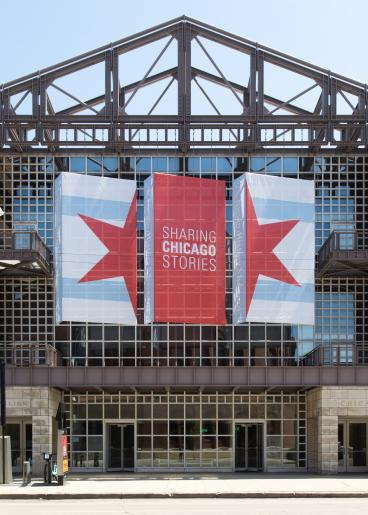 I was impressed at the quick turn around time for the banner, the look of the print, and the quality of the material used. SpeedPro lives up to it's name! Great work done correctly. They deliver on time and make sure the order is to our liking. Local, dedicated, passionate, hard working people. It's a great combination!